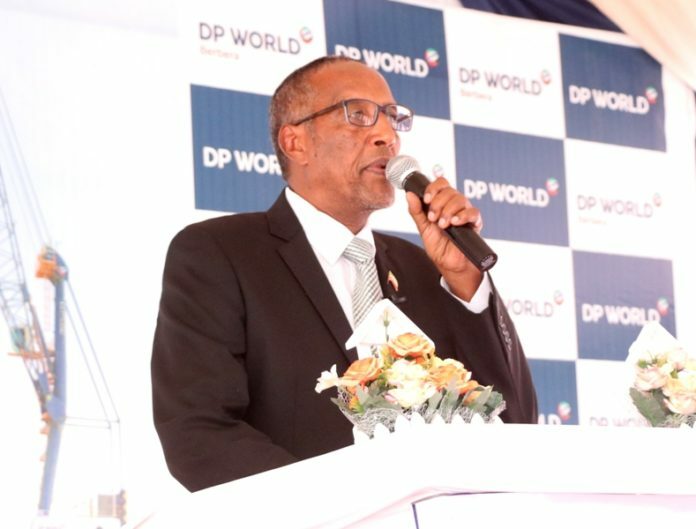 The President of Somaliland has inaugurated a number of development projects in the port city of Berbera today. In the first place, His Excellency Musa Bihi Abdi has officially opened a newly revamped complex added to the General Hospital. The two story building expansion of Berbera General hospital saw the addition of medical supplies storage facility building and one that will be used as office. The Head of State has also opened Abdale Sandhere stadium which has got new carpet. The president laid the foundation stone of the stadium which has been accomplished. Mr. Bihi also inspected the refurbishing of Berbera central Bank which has seen a face-lift.